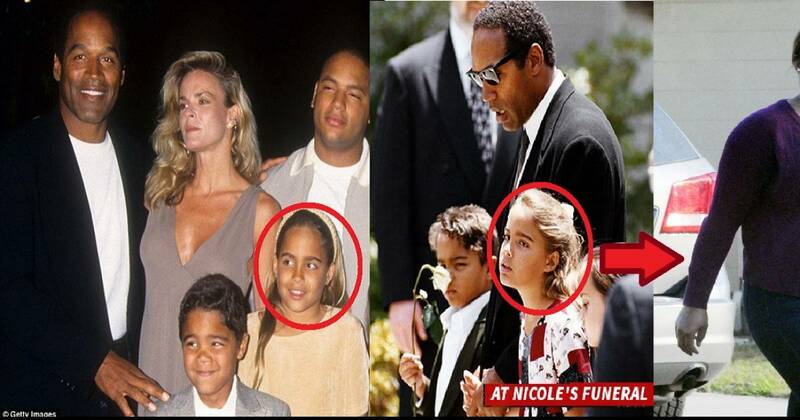 Remember OJ Simpson’s Daughter Sydney? She Looks A LOT Different Nowadays! June 12th, 1994 is a day that turned the lives of the Simpson family upside down. 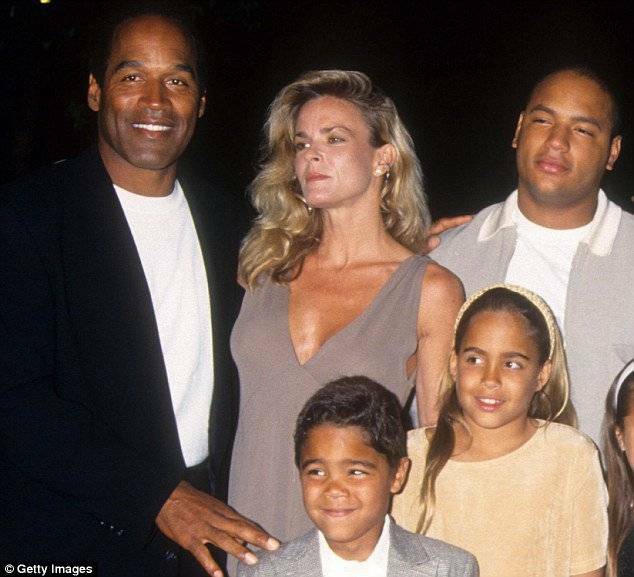 Nicole Brown-Simpson, the wife of professional American footballer OJ Simpson, was found brutally murdered in her California home. In a high-profile murder trial, her husband was taken in as a suspect but eventually got found ‘not guilty’ after being represented by some of the best lawyers in the country. Nicole left behind not only her husband but their two children, Justin and Sydney Simpson. #1 Since the murder of their mother, the two children opted to stay well out of the spotlight and little has been heard of them ever since. #2 However, since the airing of new drama series, The People v OJ Simpson, detailing the story of Nicole’s death, the public have become curious. The "kids" are of course no longer children and look unrecognizable nowadays. #3 The two siblings are now fully grown adults, with Justin, 27 and Sydney, 30 living out their lives in America’s South East. Little has been heard about the pair, but two years ago, Nicole's sister Tanya Brown said that both Sydney and her brother have good jobs. They're in their late 20s. They're professional. They've gone to college. They're in relationships. They're happy. They're just like us. [Sydney and Justin have] probably talked about it on their own. But when they come to our house we have fun. We don't need to rehash everything. They will always love their dad. I choose to respect that. It was revealed that Justin Simpson is now living in St Petersburg, and has a great job in real estate. He has made a name for himself working for realtors Coldwell Banker Homes. #4 Less is known about his sister Sydney, but we do know she lives in the same area as Justin but does not work in real estate. Despite being acquitted for his wives murder in 1994, OJ Simpson was sentenced to thirty-three years in prison for kidnapping and armed robbery at a Las Vegas hotel-casino in 2008. Regardless of what the kids are up to nowadays we just hope that they can get on with their lives and continue to be happy and healthy.